If Travelling is a part of our life these days and there are so many people who have to travel to different cities and different countries from time to time. It is quite ordinary to face a lot of troubles during the travel as the city is new, language is different and you don’t know people. However, with HelpPhone Free, everything is going to be easy. This is an android app that is made for those who want convenience directly delivered to the mobile. The app tells you about the phone numbers of the restaurants, hospital, police, cab service and all other things of the region you visit. You can book a taxi before you arrive at the airport and you don’t need to take help of others for the same. You can enjoy the city in your own way and you will not need assistance. HelpPhone Free, presented by FONIKA, LLC is a free app that provides you with the list of emergency phone numbers of the location you choose. The next time you visit a new country, you will not have to search internet every time you are in need of a contact. It is just so compact and organized that you will get a new dimension of searching. 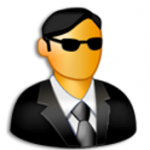 Not only all contacts are organized, they are adapted in such a form that it becomes easy to call from the mobile. There are many features of the app that require mention. HelpPhone is an app that provides you access to different important phone numbers so that you can enrich your travelling experience during a business or leisure trip. 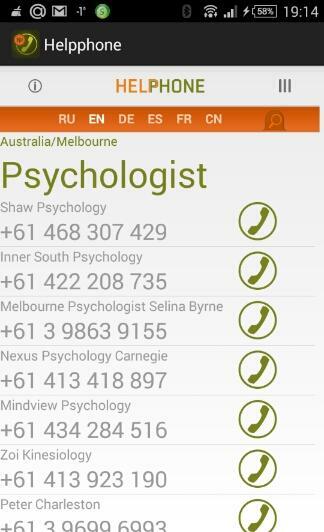 The app organizes phone numbers in such a way that it becomes easy to call. All you need to do is to set the city or the country and you will get the list instantly. Once you get connected to the app, it connects to the remote server and retrieves number so that you can get everything in the same place. You are going to get all required phone number, from a taxi to the pizza delivery center from the list that is provided by the app. You can also add new numbers to the directory if you are using the paid version of the app. The app is also helpful when you are staying in your hometown. The app provides a compact service which ends your search on web. 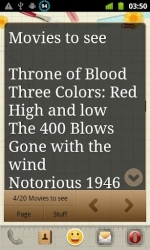 The app is compatible with android 4.1 or later and it is free to download. The version 1.0.2 takes around 2.6 MB space on your device. 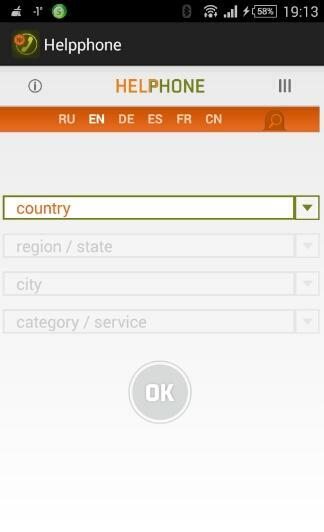 Summary: HelpPhone free is an android app which compiles the emergency contacts of a city or a country you visit on your mobile. The app is a one stop destination for all your emergency requirements. Good: The app connects to the remote server and fetches data for you, in no time. It is easy to understand and the interface is good. Bad: There is nothing wrong about the app.